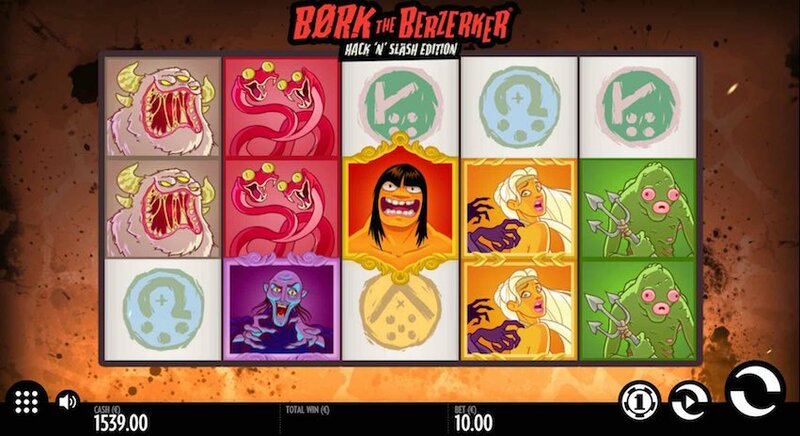 Bork Berzerker Hack ‘N’ Slash Edition is a new 20 linear slot with themes of Norwegian mythology from Thunderkick. 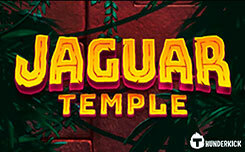 A new slot is launched on any device with a minimum bet of 0.10 eur per spin. The main feature of the new game is the function of the expanding wild symbol, it is active in any game mode and is activated when using the wild symbol in the winning combination. 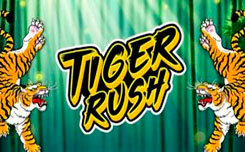 There is also of the free spin function during which you can activate up to three mega wild symbols. 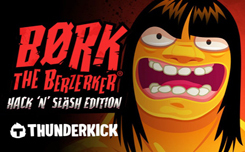 The design of the bork berzerker slot Hack ‘N’ Slash Edition has a beautifully drawn cartoon schedule, which is based on one Norwegian legend about the legendary warrior Burke – who fought fearlessly with his enemies. 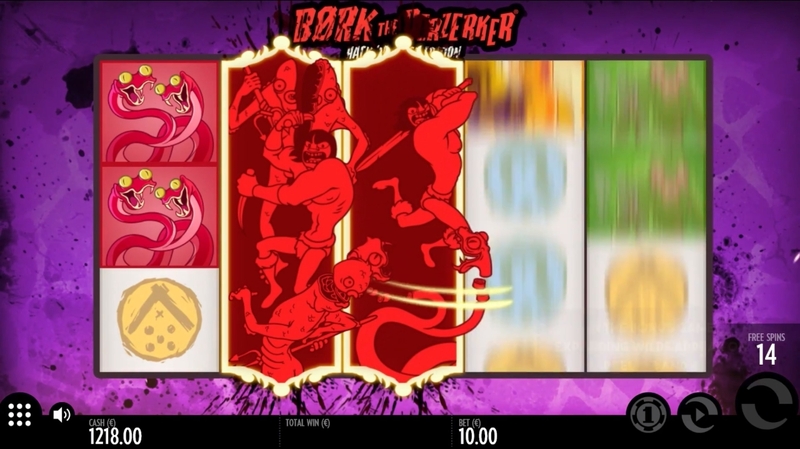 The game screen is located on the background of an ancient cave with a burning fire, and on the drums you will meet the symbols of Burke’s enemies: Snakes, sorcerers, sea mermaids, elves and also the bird, which is a wild symbol. The symbol of the ancient sorcerer is a scatter, it activates the bonus game free spin, where you can win up to 20 free spins. 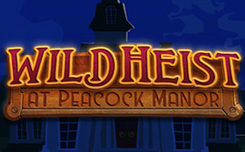 The main function of the new slot is an expanding wild symbol. During the main game, it appears only on the third game drum, and if the winning combination uses wild, then it expands filling the entire game drum. 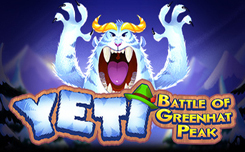 Bonus game free spin is activated when a minimum of three scatter symbols appear. The main feature of the bonus is the expansion of wild symbol drop zone, that is, now it can drop out on drums 2,3 and 4, thus filling the entire middle part of the game screen, and you will be able to increase your initial bet in 2100 with every free spin.